The Atlantic Salmon Federation appealed Grieg NL’s USD 250 million salmon farm. 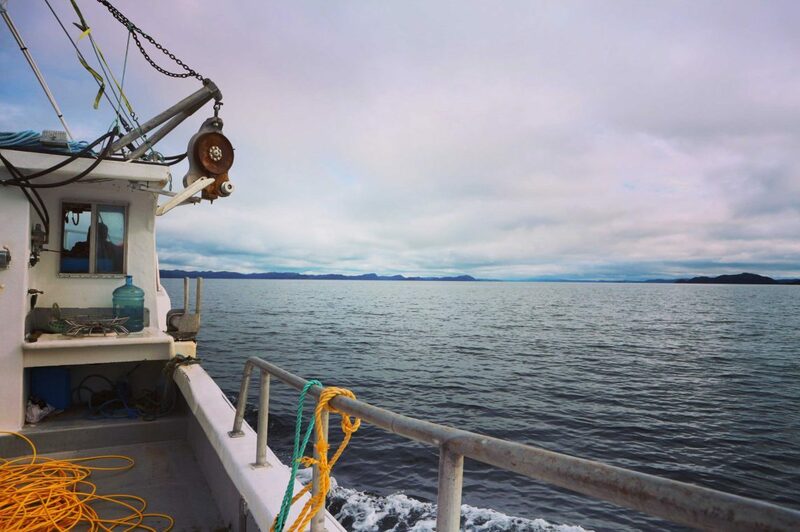 The provincial government has dismissed an appeal of the Grieg NL Placentia Bay Aquaculture Project from conservation group, the Atlantic Salmon Federation, according to the Telegram. The appeal was based on the ASF’s allegation that the environmental impact statement (EIS) received in May was “patently deficient,” that the minister could not accept a deficient EIS and that the minister could not release a project from environmental assessment if the EIS was not up to standards. It raised concerns about the follow-up environmental monitoring programs for the project. “The minister at the time (Perry Trimper, Speaker of the House of Assembly) was of the opinion, based on all the information presented to him, that the EIS was not deficient, and I agree with his position on that,” reads the letter from the department. The department states the government will also monitor the plans submitted by Grieg. The company will have to publicly report on its environmental monitoring annually. The project hatchery site is located just outside Marystown where Grieg is constructing a 21.000 sq.m hatchery, that will produce 7 million smolt to enter sea cages in Placentia Bay. The company hope to insert the first salmon eggs into the facility in 2019. This will allow them to move the first fish to sea during the summer of 2020, to start first harvest before the winter of 2021.